Speaking for myself, as a teacher, I am thrilled by the availability of full-text books online (often with illustrations, and now often available in audio, too). I built my Myth-Folklore online course at the University of Oklahoma using public domain materials - and I built that course back in 2002. The range of digitized public domain materials has increased tremendously since I built the course ten years ago; if I were to build it again now, I would have an even wider range of materials to choose from to create that course. For people who are not aware of how the public domain works, there is good background information at Wikipedia. 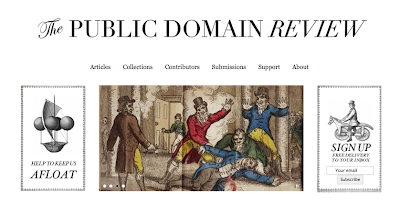 You can also read about the way the U.S. Congress has obstructed the expansion of the public domain by extending copyright protections (Copyright Term Extension Act), with the result that no new works are entering the public domain. 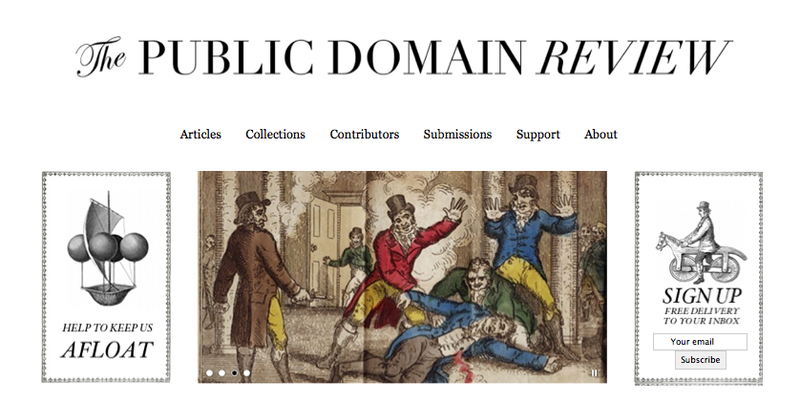 One of my favorite places to enjoy the public domain and to keep up with public domain news is the Public Domain Review - highly recommended!